Merit-based auto lending–or risk-based lending–has been around for a while. But with the economy pounding many members’ credit scores, what’s been happening lately? Credit Union Times checked with a couple credit unions to find out. 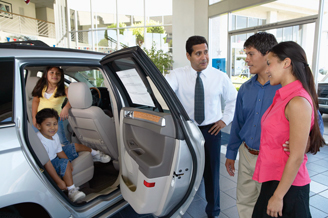 Merit-based auto lending–or risk-based lending–has been around for a while. But with the economy pounding many members’ credit scores, what’s been happening lately?